Tucson Realty & Trust Co. Management Services, L.L.C. 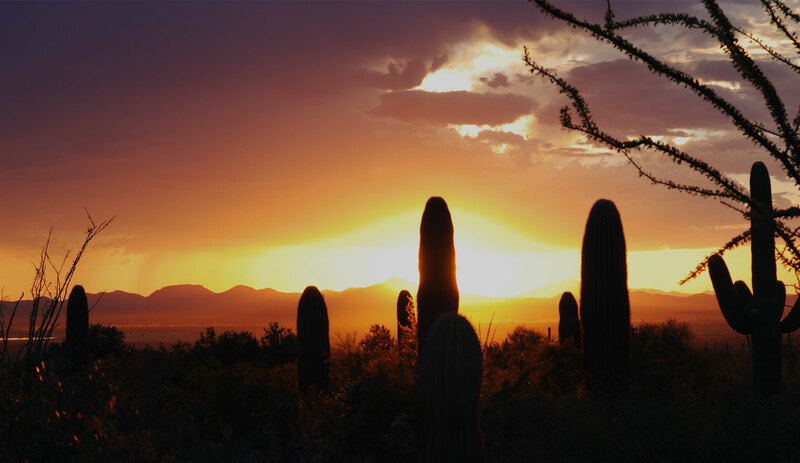 is a multi-faceted real estate management and consulting firm based in Tucson, Arizona. We provide residential and commercial property management services to individual and institutional real estate investors across the southwest. We are also one of the premier managers of condominium, cooperative, and homeowner associations in the region. 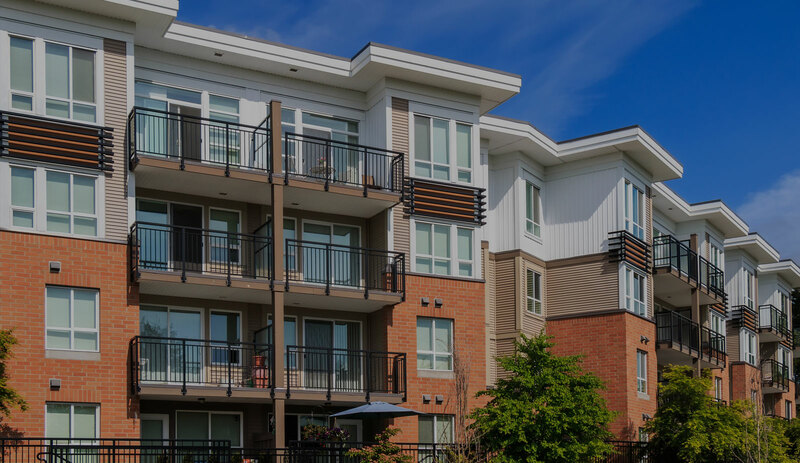 Property management is our expertise, and our sole focus is to provide the highest quality of service to you. 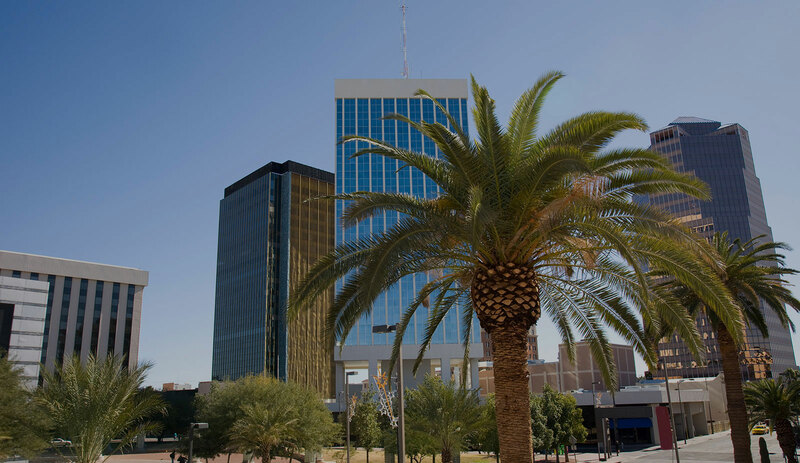 Our rental properties are located throughout Southern Arizona and include single-family homes, condos, duplexes, apartment complexes, office suites, and commercial properties. 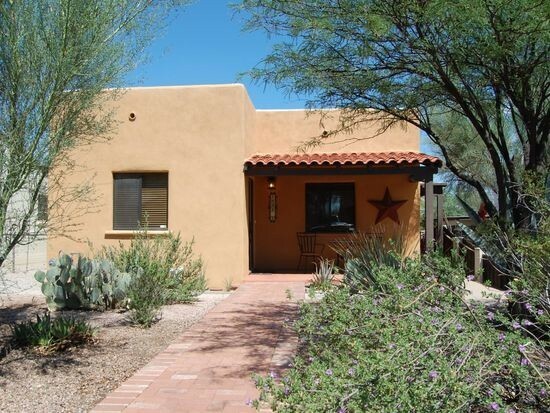 “If we are ever again landlords in the Tucson area we would not hesitate to use TRT as our management agent. If we rent again we will be quite comfortable with TRT. Tucson Realty & Trust Co. Management Services, L.L.C. has been providing professional property management and real estate services since 1911. 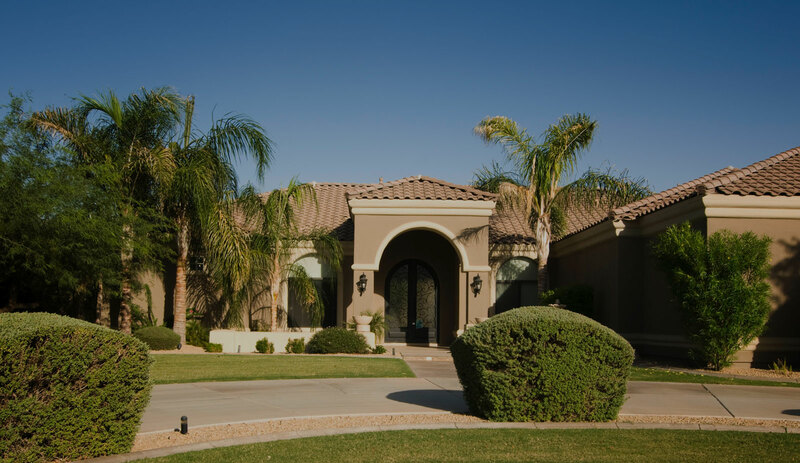 As an established and respected partner of the community, with a solid record of success in Tucson, we invite you to see why so many people trust Tucson Realty to manager their homes, investments, condos and more. We post recent updates on our news page. You can also find local sources on schools, crime, and other news reports on the same page. We want to help you stay up to date and informed about what’s happening in your community right now.